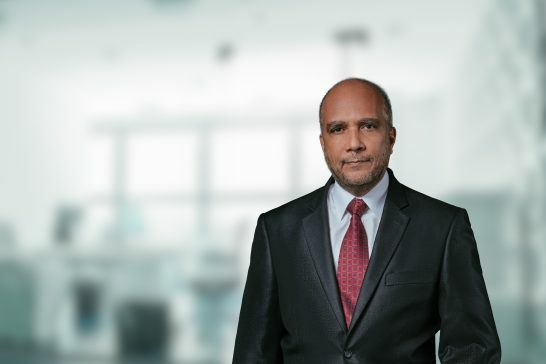 Provided corporate and commercial advice to financial institutions in connection with cross-border financing involving multiple Bahamian entities, including the Bahamas Government. Advised financial institutions on issues relative to the involvement by Bahamian entities in over-the-counter (OTC) products. Advised in Export Credit Agency backed lending arrangements involving the participation of Bahamian international business companies. Acted as special counsel to global private investment firm in the restructuring of a group of companies which included Bahamian offshore vehicles; and the formation of non-profit charitable vehicles to benefit Bahamian and International persons and causes. Advised on maters concerned with regulatory requirements for the acquisition and registration of aircraft, license requirements for operations within The Bahamas, the registration of aircraft mortgages and charges and the use of corporate structures in cross-border transactions to facilitate aircraft leasing and financing. Acted as special corporate counsel to aircraft leasing and management company in matters relative to incorporation of numerous special purpose vehicles for participation in aircraft acquisition and leasing transactions. Advised on the creation of a private investment vehicle for financing the acquisition and leasing of high value assets together with the structuring of special purpose vehicles for acquisition and leasing of assets and also involving the preparation of security instruments to facilitate the investment scheme. Advised on high value lending facilities involving syndicated loans with international banks as both lead lenders and syndicated members, supported by security and/or guarantees provided by Bahamian offshore corporate vehicles. Advised as lead counsel in the acquisition of a significant resort hotel property in The Bahamas.